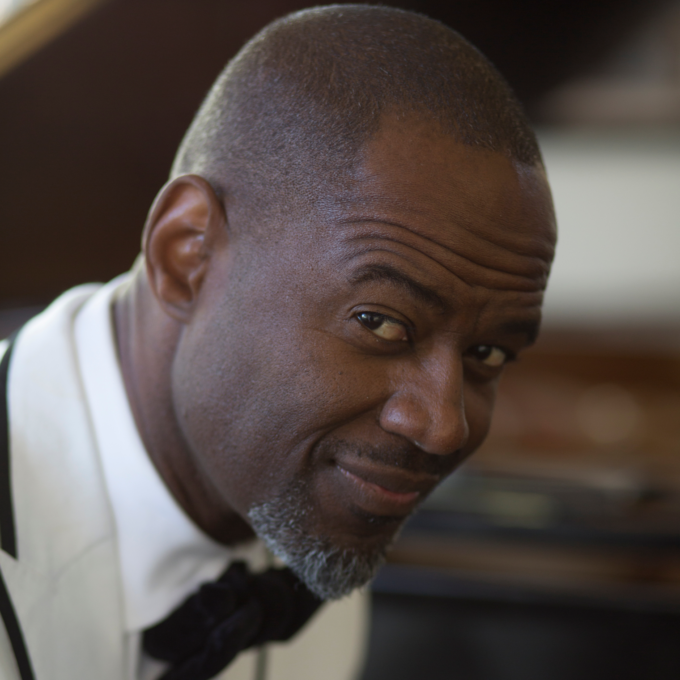 Soul superstar Brian McKnight will be back in Australia in October this year for a quartet of live shows. This will be his third visit to our shores in just five years, having wowed audiences in both 2011 and 2013. Accompanied by his live band, Brian will perform songs from his extensive catalogue that stretches back almost 25 years, including the sublime classic ‘Back At One’, at shows in Sydney, Melbourne, Perth and on the Gold Coast. But he’ll also be mixing it up with tracks from his latest album release ‘Better’. A Frontier pre-sale kicks off on Tuesday August 09, while general public tickets will hit at 10am local time on Thursday August 11.